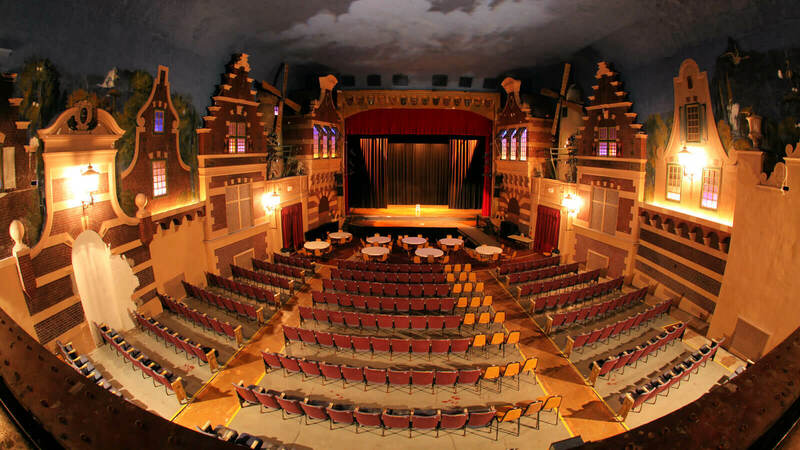 The Jeffris Family Foundation annually invites projects and their nonprofit sponsors to submit a proposal for Capital Campaign Challenge Grants to support the development of important historic preservation projects in the states of Iowa, Illinois, Indiana, Michigan, Minnesota, Missouri, Ohio, and Wisconsin. Only sites of national or statewide significance will be considered. Unsolicited applications are not accepted. Invitations are extended at the discretion of the Foundation and its directors who work closely with potential applicants to assess their readiness to launch a capital campaign. Projects which have completed their planning without a grant from the Jeffris Heartland Fund should submit an inquiry, and if appropriate, will be assigned a Director of the Foundation who will assess whether they should be considered for a future Capital Campaign Challenge Grant. Directors will also assist grantseekers with the application process, provide related technical assistance to guide wise and constructive use of the grant, and administer grants once awarded. Invitations to submit a proposal are extended by the Foundation via letter on or about March 1 of each year. Project sponsors who have not been actively engaged with a Director of the Foundation before the beginning of that calendar year are unlikely to be considered that year. Once invited, proposals are due in draft form by April 15 and in final form by June 1. Proposals should be based on cost estimates in a current Historic Structure Report that defines the project with the request to the Foundation being 33 percent (33%) of the campaign goal. Funds raised prior to the challenge grant award will not count toward the challenge goal. Awards are made at the Foundation’s annual meeting in mid-June. Awardees are notified by telephone immediately thereafter. Any funds raised after that notice can be counted as match toward the challenge goal (assuming they are made in accordance with our conditions of eligible matching contributions). Any funds raised before that are factored out. A gift agreement will then be prepared by the Foundation’s attorney and sent to the grantee by Sept. 1 for review and signature. Challenge Grants can be made in the range of $50,000 to $1 million, although a range of $250,000 to $500,000 is more common. Grants are made on a 2-to-1 basis, meaning that to receive the grant, recipients must raise twice the awarded sum within three years. Failure to meet the challenge within the specified period will result in cancellation of the grant in full. Established 501(c)(3) non-profit organizations or government agencies in partnership with a 501(c)(3) organization are eligible to apply. Applicants must be able to demonstrate their readiness for a capital campaign and restoration project through the submittal of an Historic Structure Report prepared by a qualified preservation professional. Such studies must recommend treatment of each element of the historic resource, and must contain cost estimates for the work. Grantees must be capable of matching the grant amount 2-to-1 and on an all-or-nothing basis. Match can be in the form of cash, liquid securities and pledges for up to three years. Match can come from a wide variety of sources, including individuals, businesses and other foundations. Government grants are also an acceptable match, but the foundation prefers the project funding strategy seek 75% from the community and other private sources to assure that the community will feel invested in the project and committed to provide long term support for the site. Match from one source cannot be more than 25% of the total project amount. Donated materials and services can also serve as match when valued at fair market cost. Staff salaries, organizational overhead, and campaign fundraising costs are not eligible sources of match. Board members of the applying organization cannot serve as consultants for the project, unless approved by Foundation before hired. The selection of the Architect and other consultants on the Project must be approved by the Foundation. Plans and all work on the Project must conform to the Secretary of the Interior’s Standards for the Treatment of Historic Properties. Plans must be reviewed and approved by the Foundation before work can begin. Work can begin before the match is secured and the challenge met, but only with the approval of the Foundation and only using funds raised by the grantee exclusive of the Foundation’s commitment. Should the grantee fail to meet its challenge, the Foundation has no obligations related to costs incurred by early start. Grant recipients must include appropriate acknowledgement of Foundation’s financial support in a local press release and on all printed materials generated for the project. Grant recipients are required to sign a contract agreeing to the conditions of the challenge grant. Match documentation must be provided before funds are released and is subject to audit at the discretion of the Foundation. 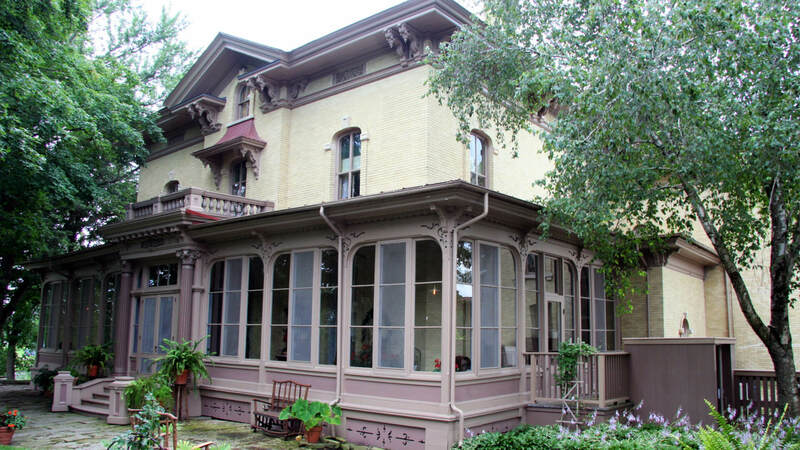 Preservation, rehabilitation, and restoration work as detailed in the proposal and complying with the Secretary of the Interior’s Guidelines for the Treatment of Historic Properties. New construction or additions beyond minor expansions when necessary to meet current codes. Acquisition or restoration of furnishings and historic artifacts. Project costs must match those detailed in the Historic Structure Report and the specific scope of work for the project clearly articulated in the proposal. Project costs may include all estimated construction work on the project, plus contingencies, contractors’ overhead and profit, and architecture and engineering fees. The site must be individually listed on, or have documentation that it is individually eligible for the National Register of Historic Places. 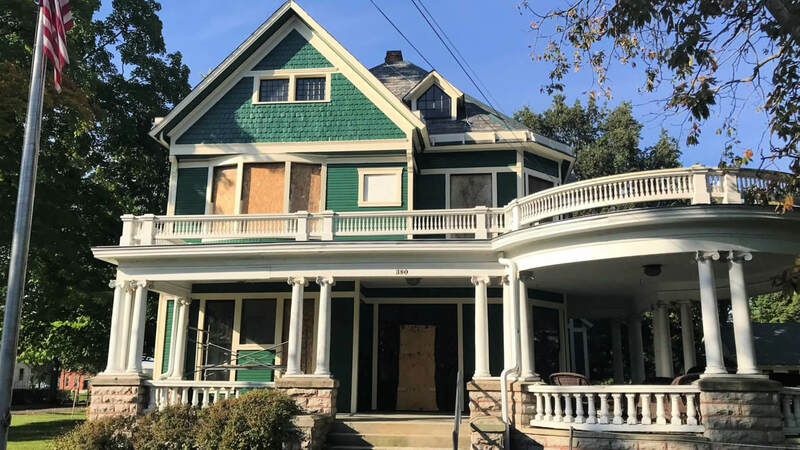 Contributing structures within a National Register historic district also must be individually eligible for listing on the National Register of Historic Places. Priority will be given to sites of documented national and then state historic significance. Sites with local significance only are not eligible for funding. Priority will be given to sites associated with prominent figures of national, regional, or statewide importance, or with events of national, regional, or statewide significance. Priority will be given to sites with significant architectural merit, including association with designers of national, regional, or statewide importance. Priority will be given to sites with strong elements of the decorative arts. Priority will be given to projects involving historic resources that are extremely rare and/or unique. Priority will be given to projects with a high degree of historic integrity, and to work relating to the restoration of original elements. While work to accommodate contemporary usage is acceptable, all work on the property must conform to The Secretary of the Interior’s Standards for the Treatment of Historic Properties. Each project sponsor must have documentation that an acceptable Historic Structure Report has been completed, and have structured the specific project of the challenge grant proposal based on the recommendations and costs therein. Priority will be given to applicants with strong track records of successful site operation and those who have prepared compelling business plans to assure the long term viability of the site’s preservation. Priority will be given to applicants that can assure that the project will fully comply with The Secretary of the Interior’s Standards for the Treatment of Historic Properties through review and oversight by a local historic preservation commission, state historic preservation office, or preservation consultants thoroughly familiar and experienced with those standards. Only projects located in the eight eligible Midwestern states (IA, IL, IN, MI, MN, MO, OH, WI) will be considered. Projects in communities with more than 150,000 in population are NOT eligible to apply. Priority will be given to projects located outside of metropolitan areas. Priority may be shown to particular states in a given year to assure geographic balance in the Foundation’s giving pattern. The applicant must demonstrate the ability to successfully meet its campaign challenge and implement the project. Priority will be given to applicants with demonstrated success in past capital fundraising efforts or who have prepared a campaign feasibility study demonstrating the campaign goal is achievable. Priority will be given to applicants who can demonstrate a pattern of programming and services connected to the site and their stated mission (e.g. educational programs, events, hospitality). Priority will be given to applicants who demonstrate a broad base of membership and community support. The Foundation does not accept unsolicited applications or proposals. 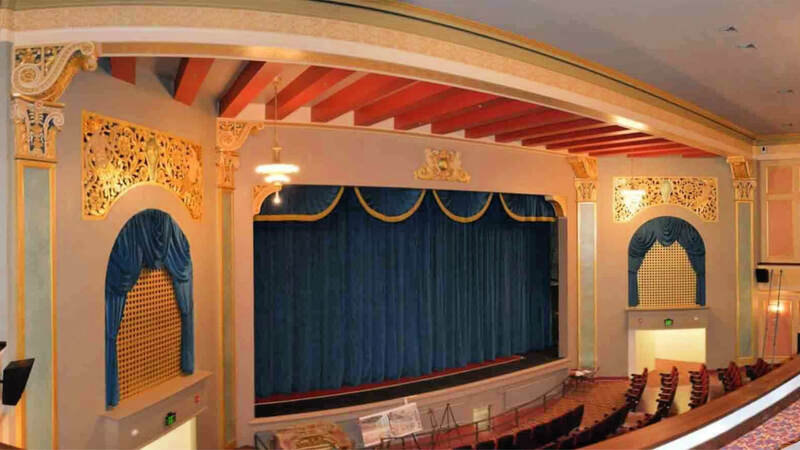 Those projects that have already completed a Historic Structure Report with the assistance of the Foundation’s Jeffris Heartland Fund will already be in dialog with the Foundation’s Directors regarding their readiness and the timing of a potential Capital Campaign Challenge Grant. Those who have completed a Historic Structure Report without the Foundation’s assistance should contact the Director of the Foundation assigned to their state to discuss their eligibility and readiness for consideration.